Jaguar Classic to build electric E-types for sale. Is this the most beautiful electric car on the market right now? One of the most iconic cars in history, the Jaguar E-type, will soon be available as an electric car. 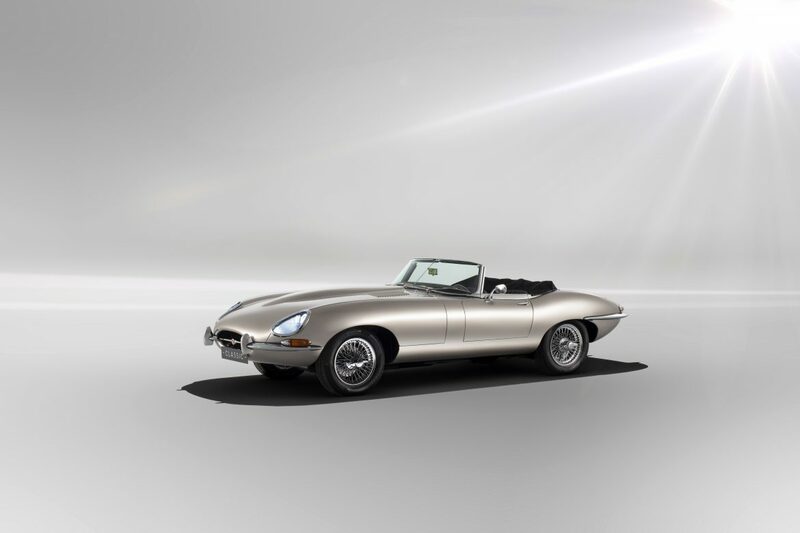 Following an overwhelmingly positive reaction to the original concept for ‘the most beautiful electric car in the world’, Jaguar Classic has confirmed it will offer all-electric E-types for sale. The news follows the iconic EV sports car’s successful debut in concept form at Jaguar Land Rover Tech Fest in September 2017. Combining its restoration expertise with cutting-edge technology from the Jaguar I-PACE, the award-winning zero-emissions performance SUV, Jaguar Classic will offer tailor-made E-types restored and converted to electric power at the same Classic Works facility as its outstanding E-type Reborn restorations in Coventry, UK. 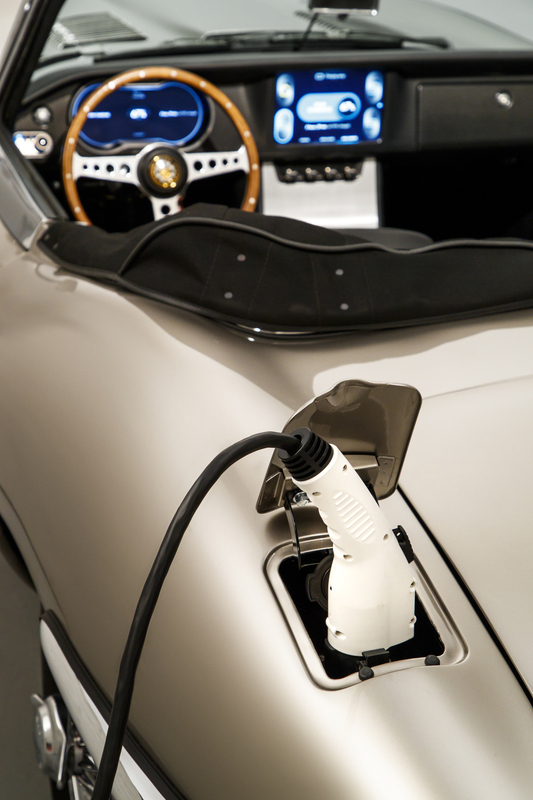 An EV conversion service for existing E-type owners will also be offered. To preserve the authenticity of the base vehicle, the EV conversion will be fully reversible. 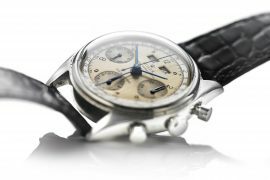 Technical specifications and pricing details will follow, but Jaguar Classic is now taking expressions of interest from potential E-type Zero clients. Deliveries of the first electric E-type vehicles are expected to start from summer 2020. 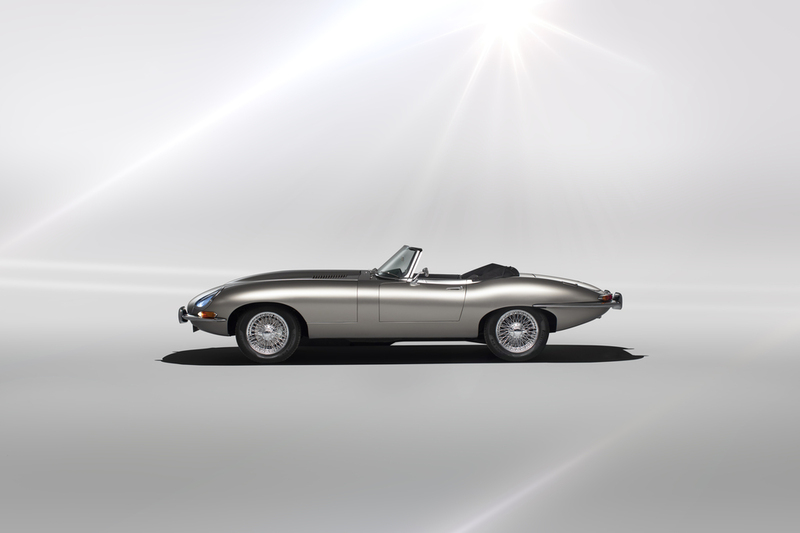 The Jaguar E-type Zero concept not only drives and looks like an E-type, it also offers outstanding performance, with quicker acceleration than the original Series 1 E-type. 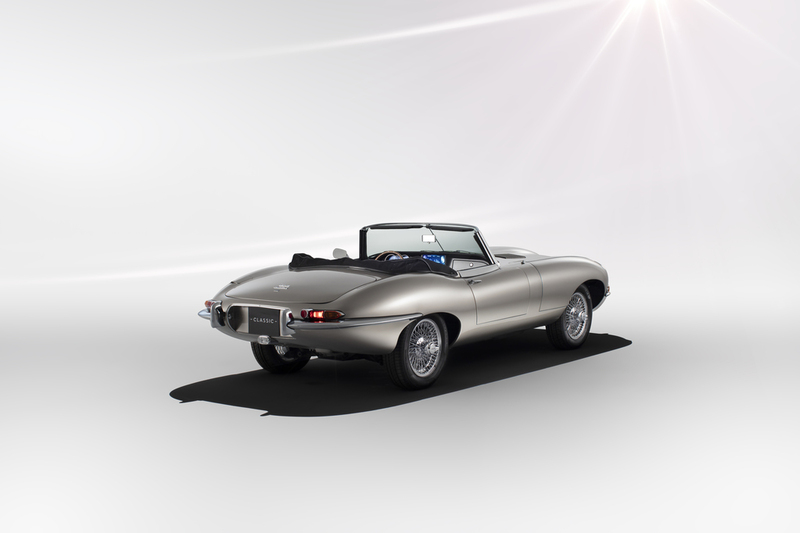 Jaguar Classic is targeting a range in excess of 170 miles for all-electric E-types, helped by the car’s low kerb weight and sleek aerodynamics. The concept is powered by a 40kWh battery, which can be recharged in six to seven hours, depending on power source. Apart from its state-of-the-art powertrain, modified instrumentation and fascia showcasing the latest touchscreen infotainment (which will be available as an option), the E-type Zero concept is largely original. Efficient LED headlights complement the iconic Series 1 design. An electric powertrain with single-speed reduction gear has been specially designed for the E-type, utilising many Jaguar I-PACE components. 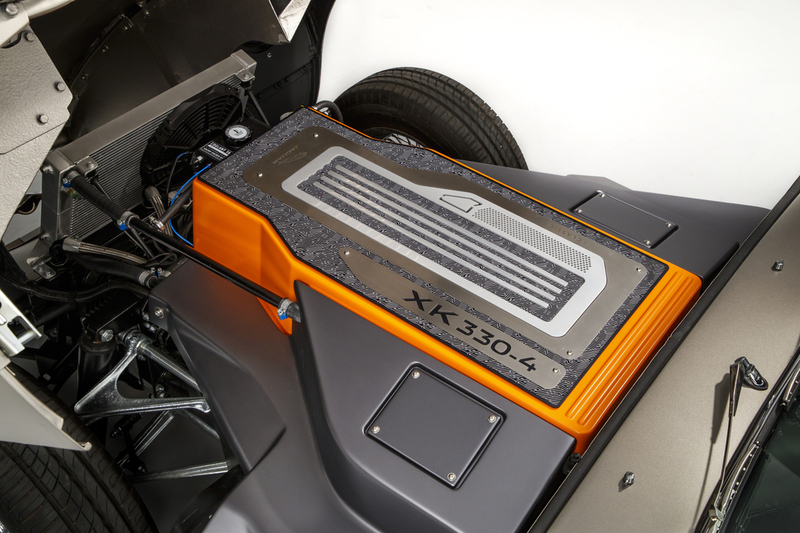 Its lithium-ion battery pack has the same dimensions, and similar weight, to the standard E-type’s six-cylinder petrol XK engine and is in the same location. The electric motor lies just behind the battery pack, in place of the E-type’s gearbox. A new propshaft sends power to a carry-over differential and final drive. 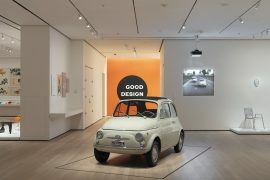 Using an electric powertrain with similar weight and dimensions to the outgoing petrol engine and transmission means the car’s structure, including suspension and brakes, has not changed, simplifying the conversion and keeping the driving experience in line with the original vehicle. 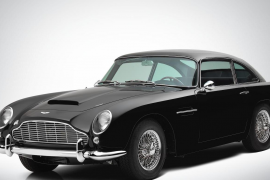 It drives, handles, rides and brakes like an original E-type with front-rear weight distribution unchanged.